Hey all, last minute i know...but i am very new to this forum as i just purchased a '02 4.6is and had never come across this site. 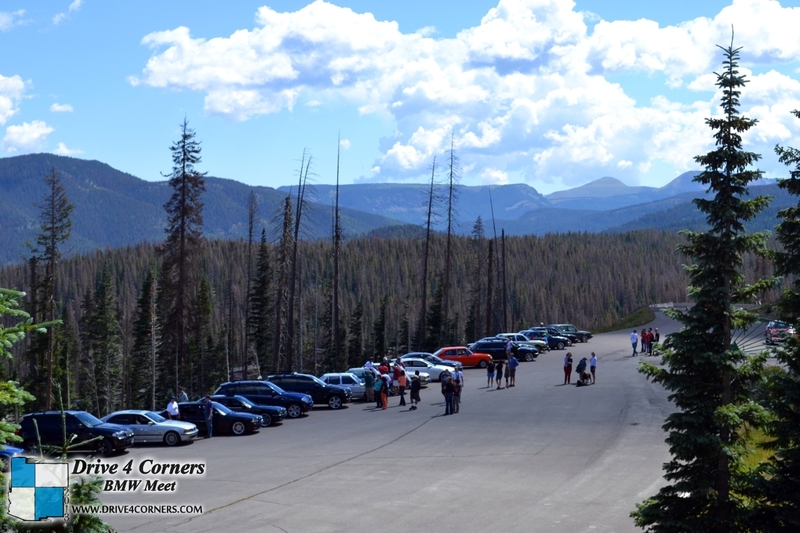 Last year we had over 60 BMW's parked at the top of Wolf Creek Pass and the Continental Divide for a unique photo opportunity. 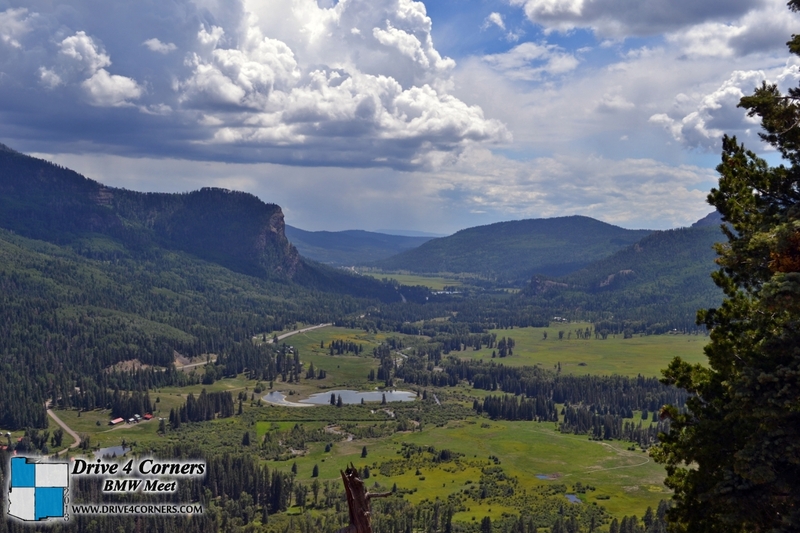 It really is a great scenic area, and worth the trip alone for the views along the Continental Divide. 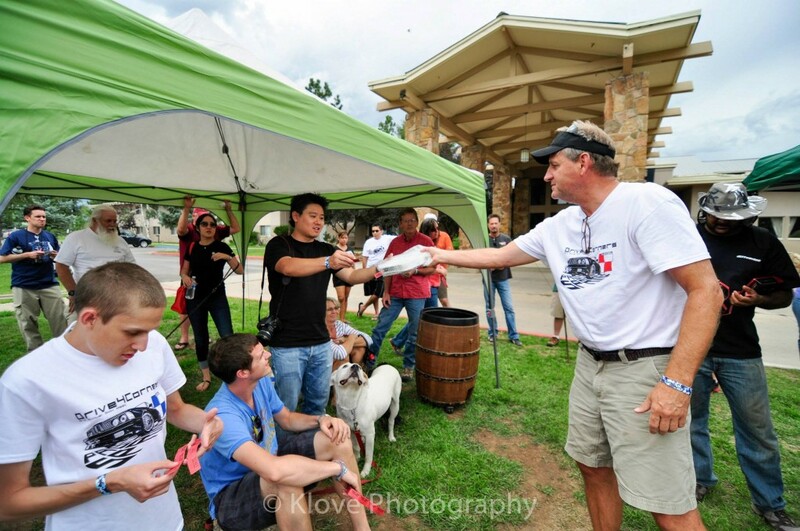 We had participants come from Texas, California, Nevada, Arizona, South Dakota, Oklahoma, New Mexico and Maryland in 2013. 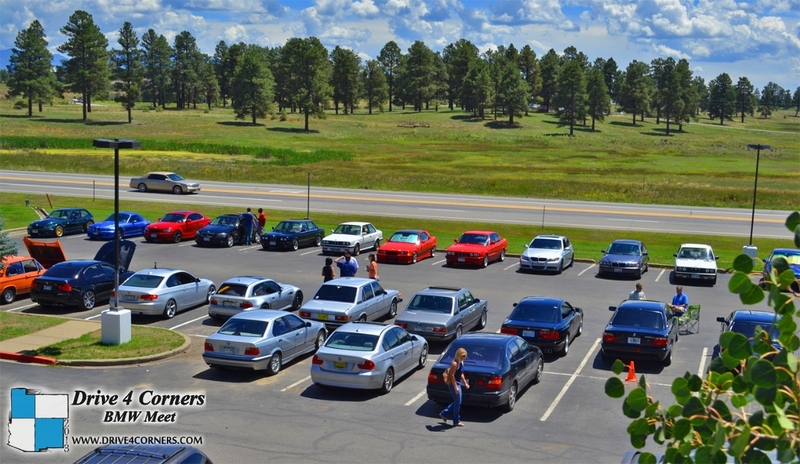 A main focus for the event is the driving aspect that is only really found in impromptu enthusiast meets and organized BMW CCA drives. 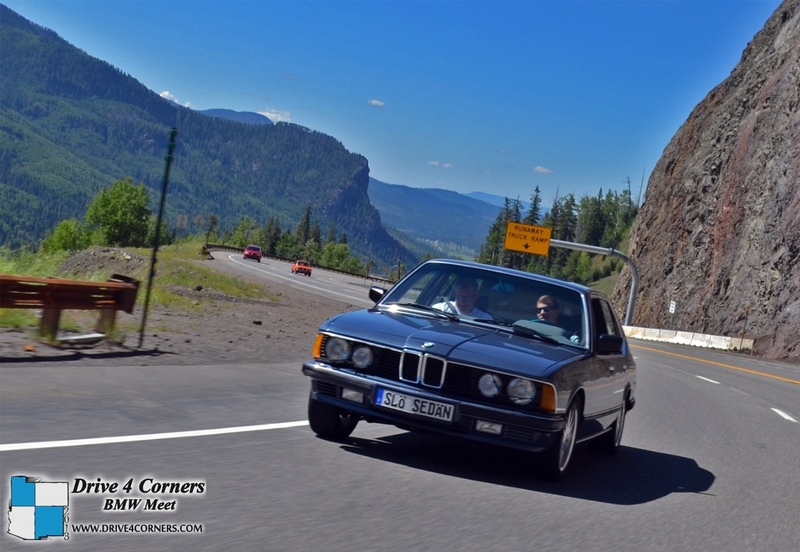 We wanted to change that by driving to a picturesque location and meeting up with fellow enthusiasts at the destination to talk BMW's. Another important aspect is the accommodations for friends and family that allow you to choose what you want to do over the weekend. 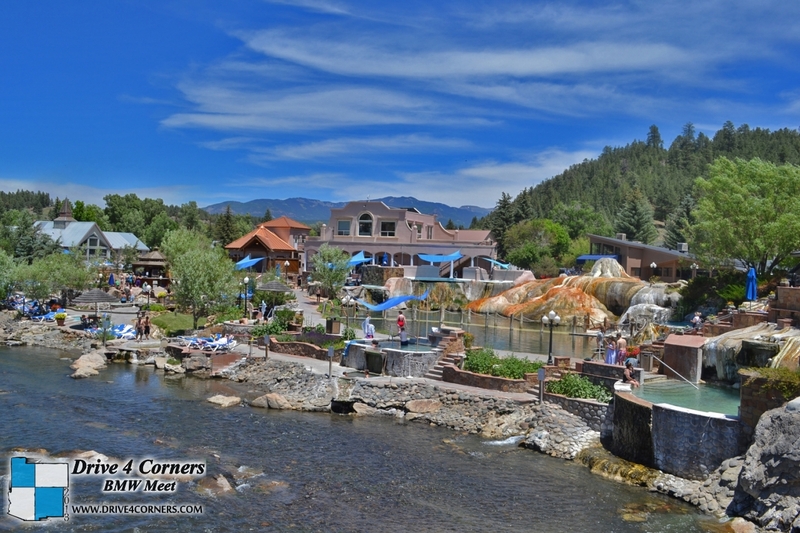 This could be a trip to the hot springs, the local outfitter, Continental Divide, or even Treasure Falls. We also need some sponsors who would be interested in attending the event BBQ on saturday with a booth, and giving our participants some extra goodies. Now over 65 cars registered for the gathering, although I know of a few people who are questionable and just haven't been able to iron out their plans. Either way, it will be a great turn out! Caravan information has been added for TX, CO, and AZ will be posted today.